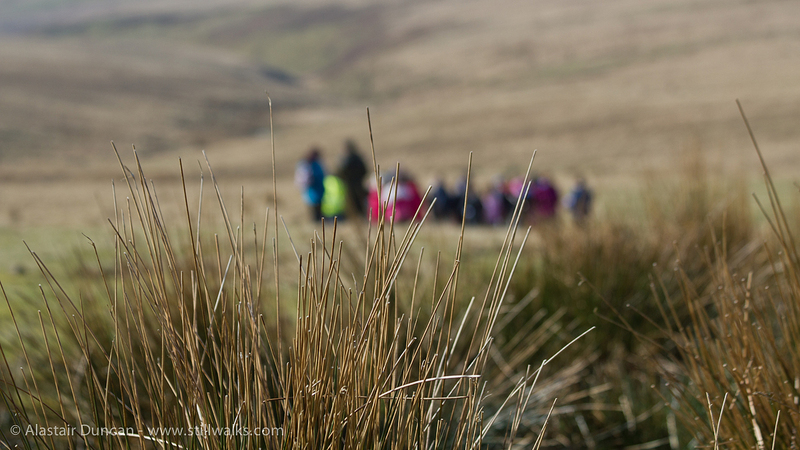 Looking for the source of the River Lliw on the Mawr upland area of Swansea, we started our search near another source. This is a beautiful area of South Wales where there are a few quiet, still days in the year but mostly it is windy. 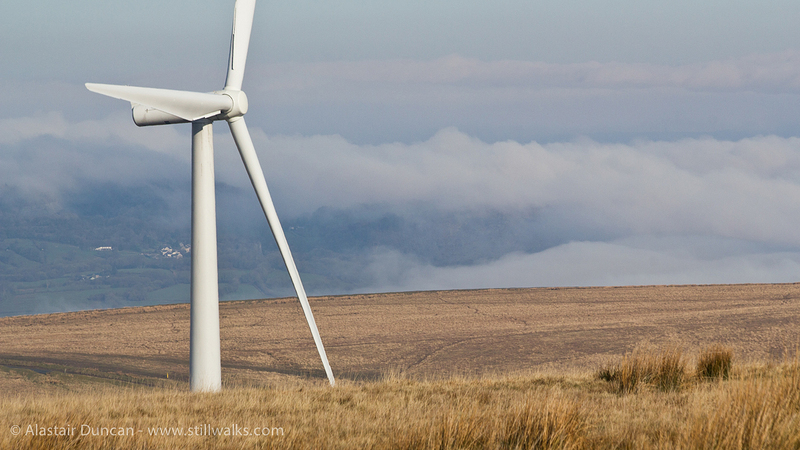 Posted in Environment, Landscape, Travel, Walks and tagged environment, heath, landscape, Mawr, moor, photography, power, river Lliw, source, Swansea, turbine, uplands, wales, walks, weather, wind. This place reminds me of the peat banks off the B9057 Orkney, I have sat in the car in both locations several times enjoying the lack of people.